The SmartLink Therapy Management System is an intuitive and easy-to-use modular component that works both with the Standard, AutoAdjust, and BiLevel IntelliPAP machines. As an added convenience, CPAP users without the SmartLink Desktop Software can bring in only the Data Card to their DME or doctor to download compliance data without the machine or remotely make adjustments to the machine's settings. The changes occur automatically once you reinstall the data card back into the IntelliPAP module. SmartLink Desktop Software tracks patient compliance data from the IntelliPAP machine and provides a summary report on your computer. 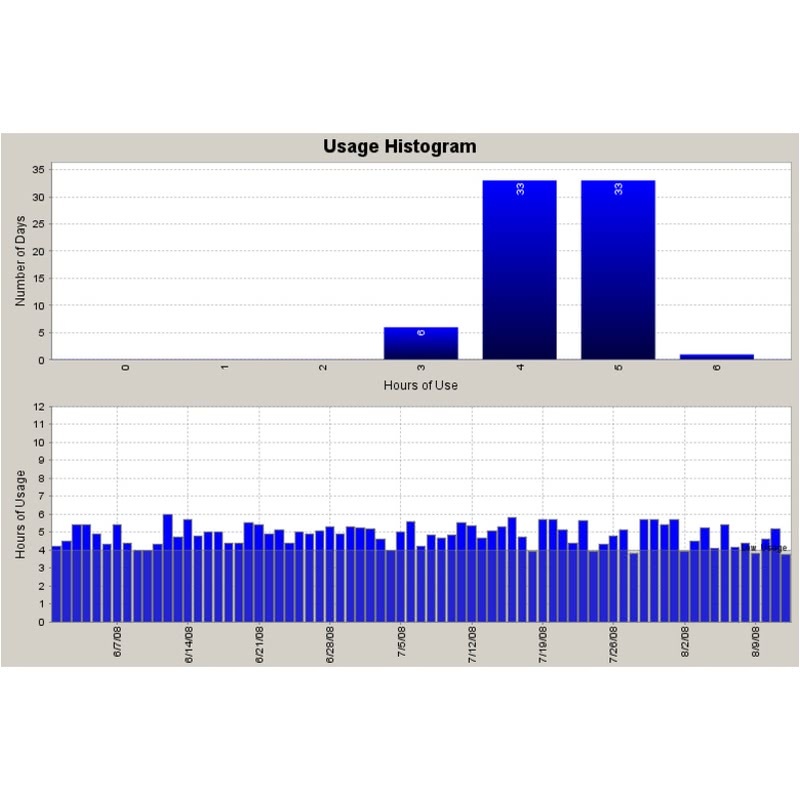 Use the data card and card reader to auto-detect any new usage data from the IntelliPAP and automatically log all user activity to a patient record within the software. 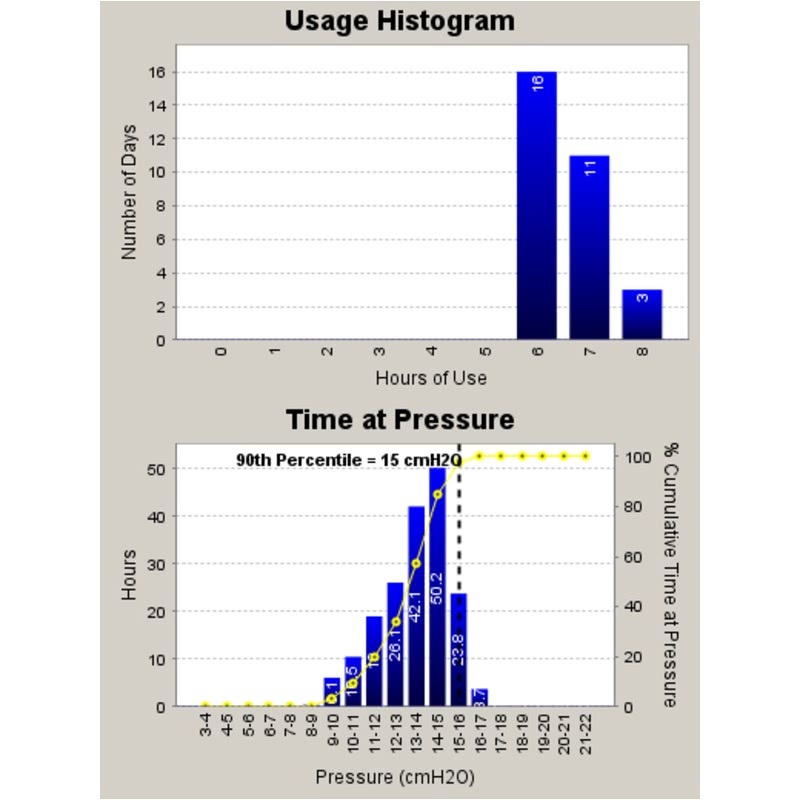 Using the SmartLink Therapy System with the Standard Intellipap allows CPAP users to record compliance hours and total operating hours as well as settings, pressure and pressure relief information. The AutoAdjust and BiLevel IntelliPAP, in addition to the basic compliance data, provides advanced reporting regarding pressure, leak detection, and AHI events. 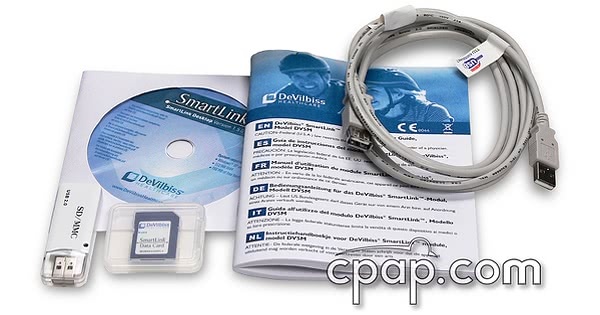 Current Version: CPAP.com currently carries version 2.5.6 of the Smartlink Software. 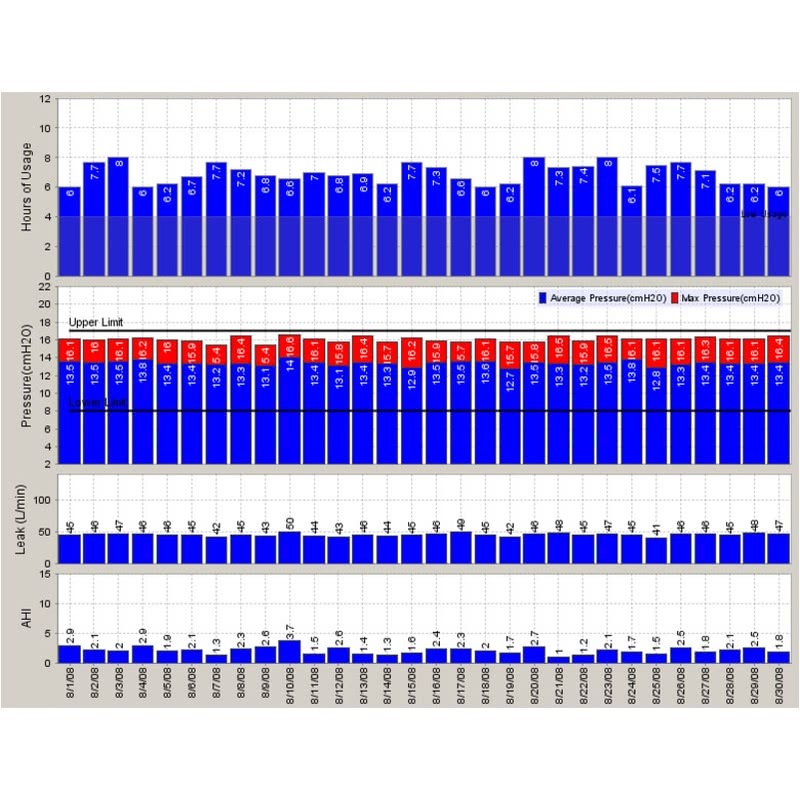 Software is intended for use by Sleep Labs and DMEs. We do not provide technical support for software purchases. Hardware - For data card: SD Memory card reader supporting FAT16 file format or USB port for auxiliary card reader. 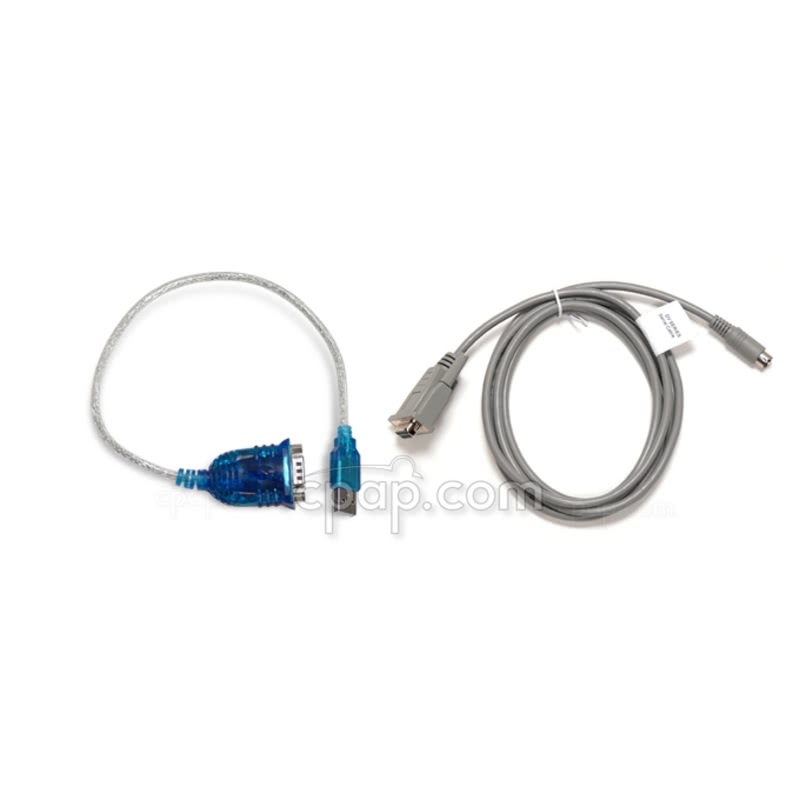 For direct connect to CPAP: serial port or USB port. When the SmartLink Module is installed on the AutoAdjust IntelliPAP and BiLevel, they will store advanced reporting data. When the SmartLink Module is installed on the Standard IntelliPAP it will only store basic compliance reporting data. 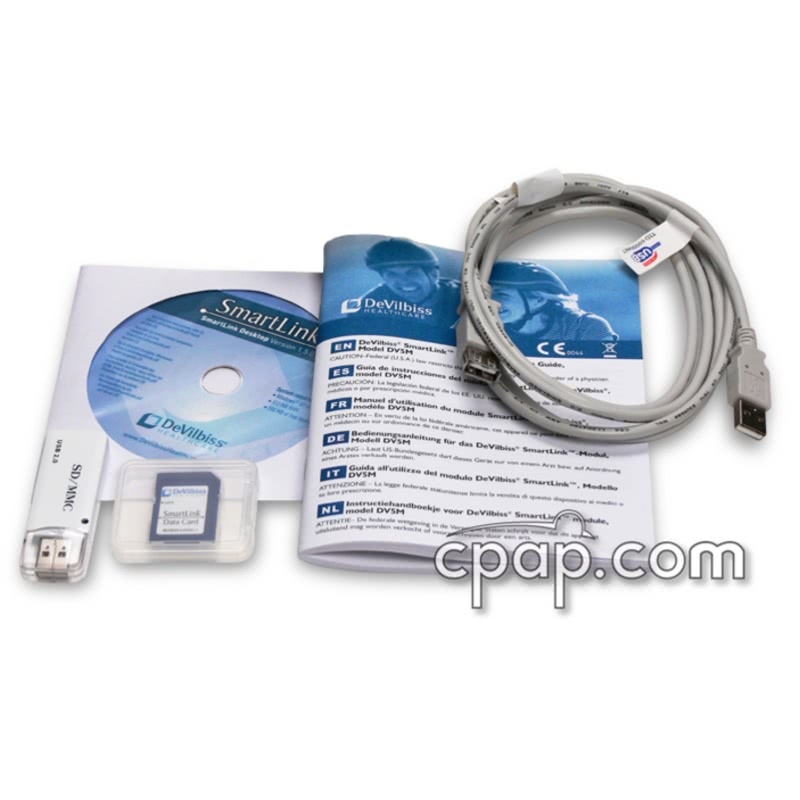 If you need the SmartLink Module with Memory Card, please visit our product page that includes all the parts necessary to work with your IntelliPAP Machine: SmartLink Software Kit with Module. SmartLink is compatible only with operating systems running Windows XP, Windows Vista, or Windows 7. It is not compatible with Apple computers.